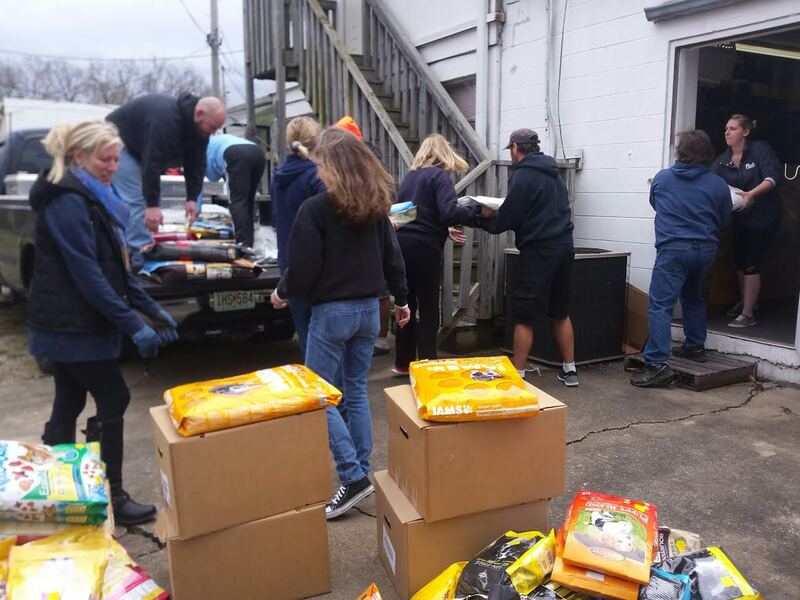 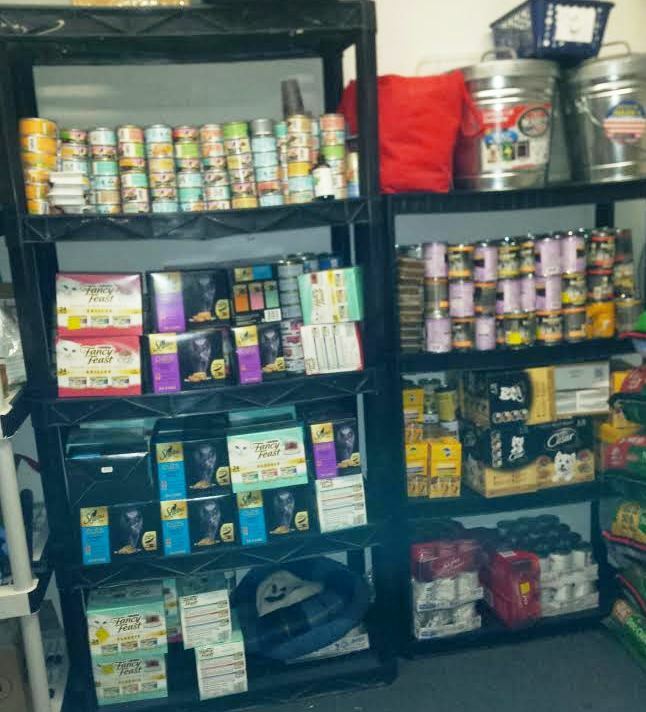 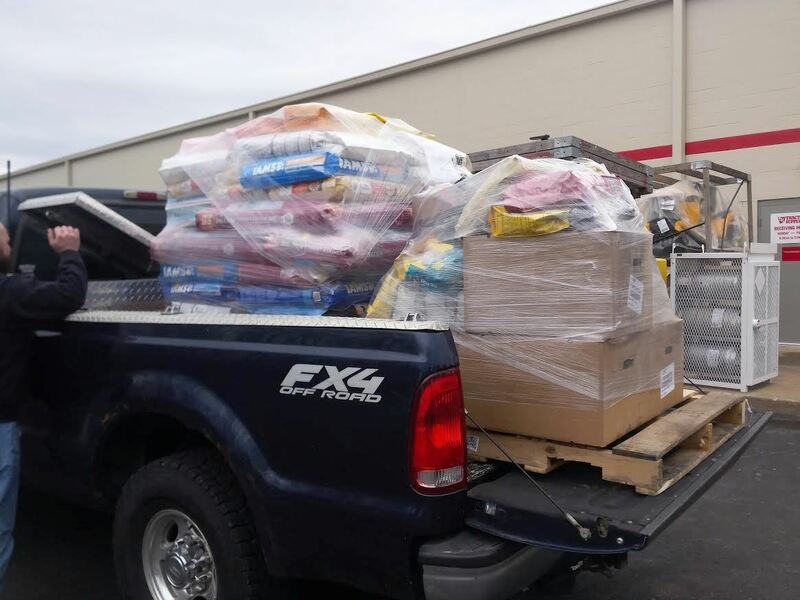 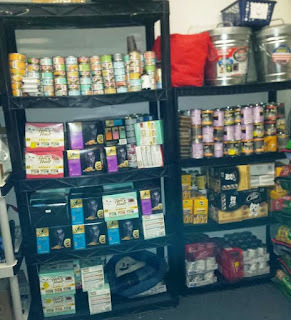 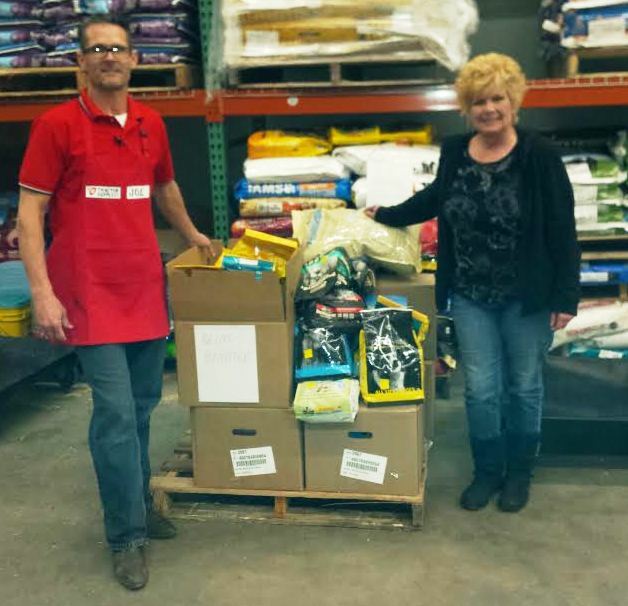 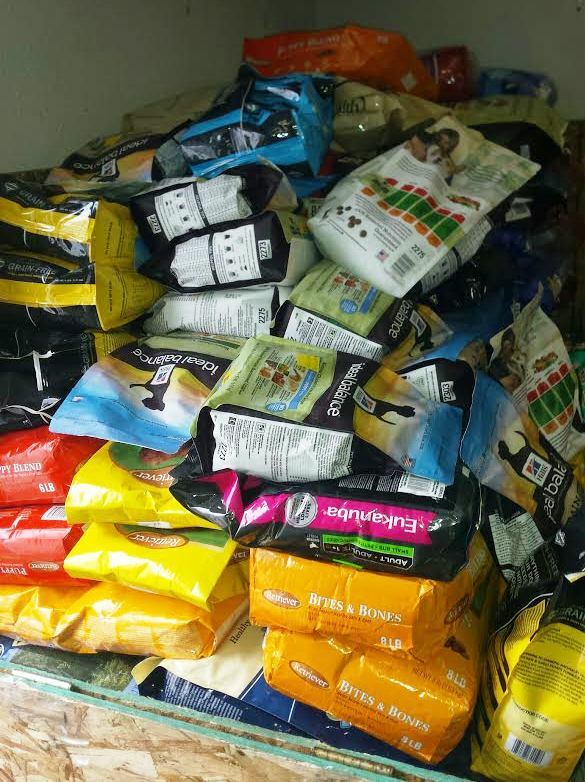 Jefferson County Pet Food Pantry : Thank You Tractor Supply High Ridge, MO! 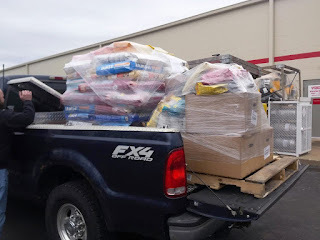 Thank You Tractor Supply High Ridge, MO! A very sincere thank you to Joe (manager) & staff at Tractor Supply Co. (High Ridge) for generously donating 2 skids of pet food. 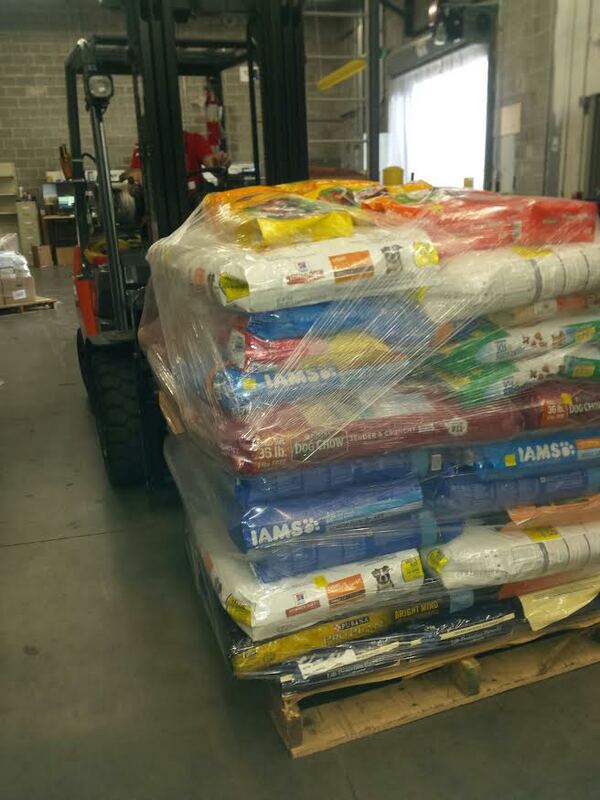 They have been very good to us and we <3 them dearly. Big thanks to Steve for always being there with his big truck and all of the volunteers who gave up their time on a Sunday to unload and stock pet food. Feeling very blessed.